Harry Potter's been alive and well for two decades. While celebrating the 20th anniversary, I started wondering what bewitching memories I've been lucky enough to experience since I was a kid. From reading the books for the first time to visiting the theme parks, it's been one magical journey so far. 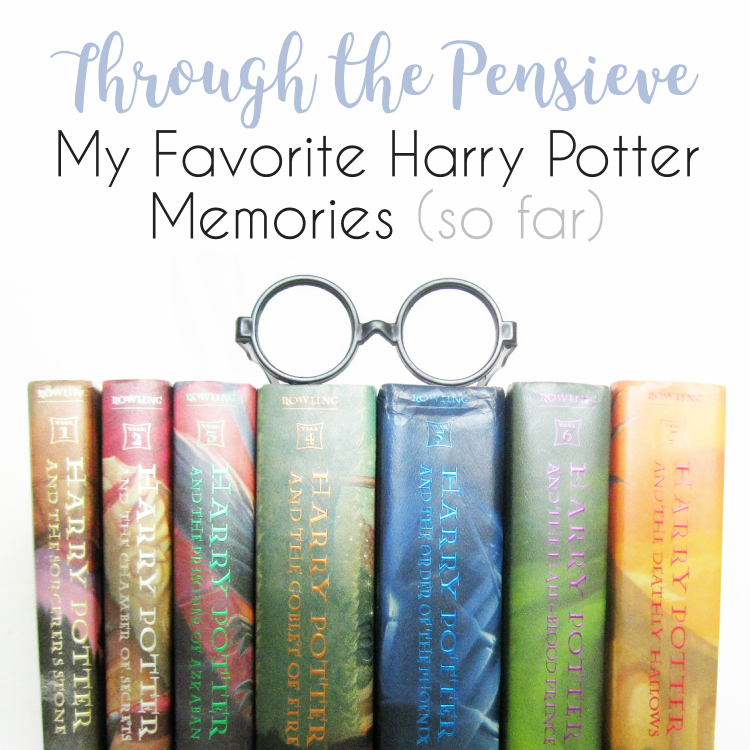 Let's take a dip into my own little pensieve with a tour of my ten favorite memories as a Potterhead. What are your favorite memories of Harry Potter so far? Feel free to let me know in the comments! Leavesden Studios was the home of making the movies for ten years. When the Warner Bros Studio Tour in London opened in 2012, the tour hosted a live grand opening. 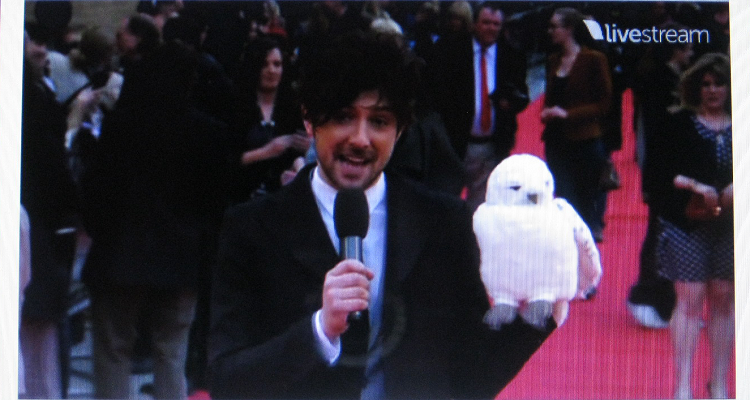 Alex Zane hosted the red carpet as Rupert Grint, Tom Felton, Evanna Lynch and a few others attended. It was one of the first things I covered for my Harry Potter blog. Stuck in the U.S and watching from home, I had a blast making butterbeer and just pretending my port key boot was broken. This was my first official Harry Potter release party. When I was covering GeekyCon for my blog as press, of course, I had to go. My sister came along with me, and we dressed in our robes (she a Slytherin, me as a Gryffindor, and a lot of people mistaking us as twins) to celebrate with a live chess game, a costume contest, music, a Sorting Hat quiz, a Triwizard tournament to predict what would happen in the eighth book. I was so excited to get the book and spent the next day reading it ASAP. Since opening the first Harry Potter theme park in 2010, Universal Studios Florida has started an annual celebration expo. Every year the weekend event has grown bigger from cast appearances to more exhibitions like Scholastic, Pottermore, Warner Bros. Studio Tour London, Harry Potter and the Cursed Child, Legos, and Fantastic Beasts and Where To Find Them. It's like a convention for fans who get to dress up in their robes or cosplay, get sorted, attend workshops and see cast Q&As. I've been lucky to be able to go at least one day every year, and it's been amazing. 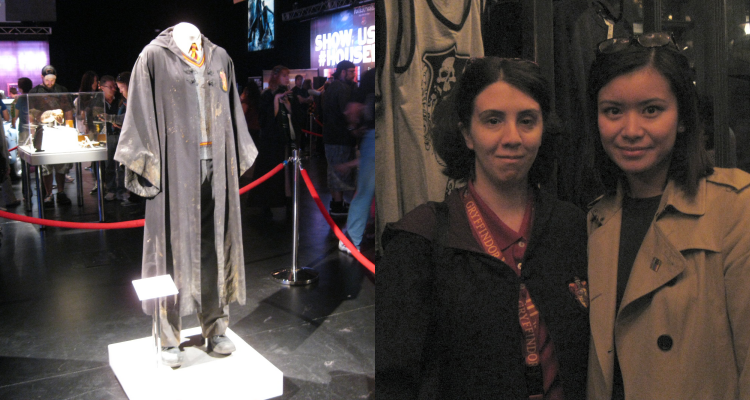 I've seen a lot of the movie costumes and props, and even met Katie Leung (Cho Chang)! I'm excited to see how bigger it grows in the future. 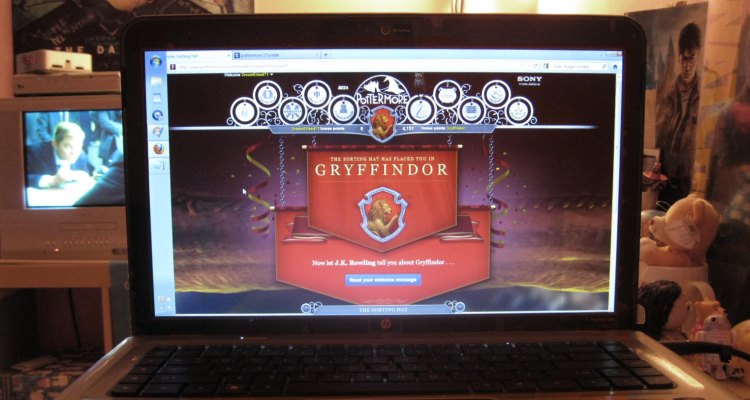 From fortune tellers classmates made to the earliest of internet quizzes, I was always sorted into Gryffindor. Even if it's something you accept all along, there's still a nagging feeling of what the Sorting Hat would decide. I was so excited when Pottermore first opened and was holding a raffle for fans to be beta users, and I managed to snag a spot. Knowing JK Rowling created the Sorting Hat quiz made me all the more excited and nervous to find out my house. I answered the questions from my heart, prayed to the Sorting Gods, and partied til the early morning when everything worked out. GO GO GRYFFINDOR. When a book affects us, we'll remember the place, time, and feeling we got the first time we read it. One of my special memories was summer I was reading Harry Potter and the Goblet of Fire, and on the exact chapter where Voldemort resurrects himself during the Triwizard Tournament, a dark storm broke out over my neighborhood. 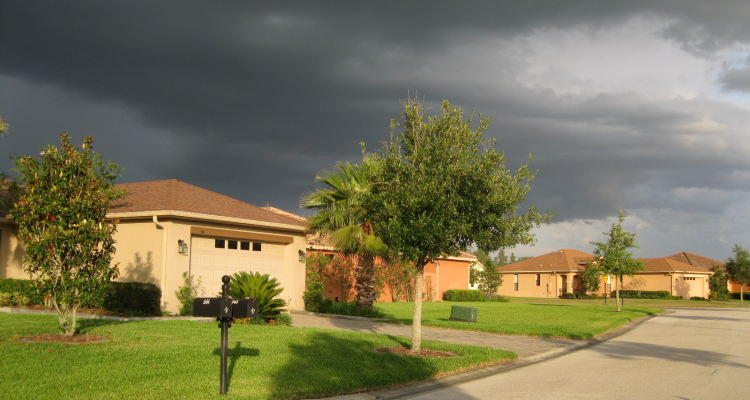 Though I live in Florida, and it's known for radical weather, it was still one of the craziest things; the day was sunny without a hint of rain, and then as soon as I reached that chapter, all hell broke loose. It was like death eaters were getting ready to swarm my house! 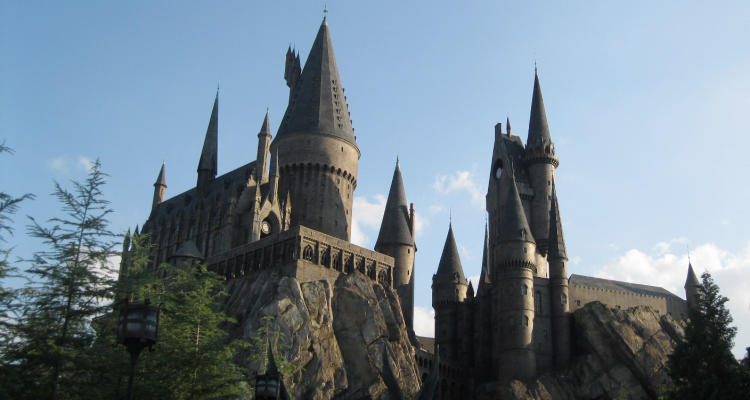 Even though I lived close enough to Universal Studios Orlando to see the construction of the first wizarding world of Harry Potter, I was not there in person on opening day. 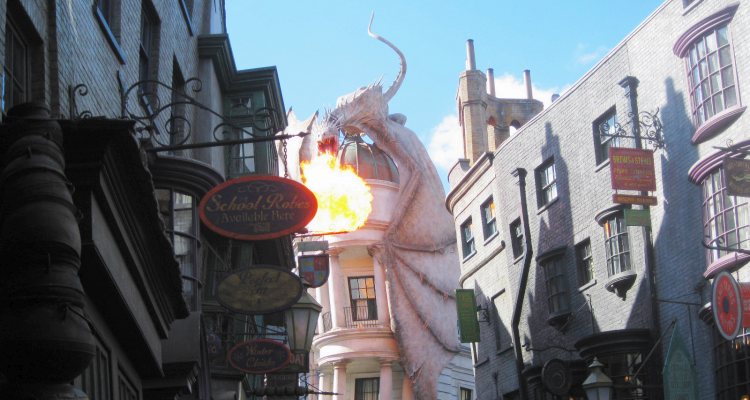 When the Diagon Alley expansion was on its way a few years later, I was stunned when the theme park was letting guests in for pre-opening, and that I was able to get in on opening day too. The second you cross the threshold from modern London to Diagon Alley, it's absolutely a whole other world. I had my first meal at the Leaky Cauldron, drank my first Butterbeer, and was the first person to adopt a pygmy puff at Weasleys Wizard Wheezes. There's so much attention to detail and so much to see, any time I can go it's like the first time. 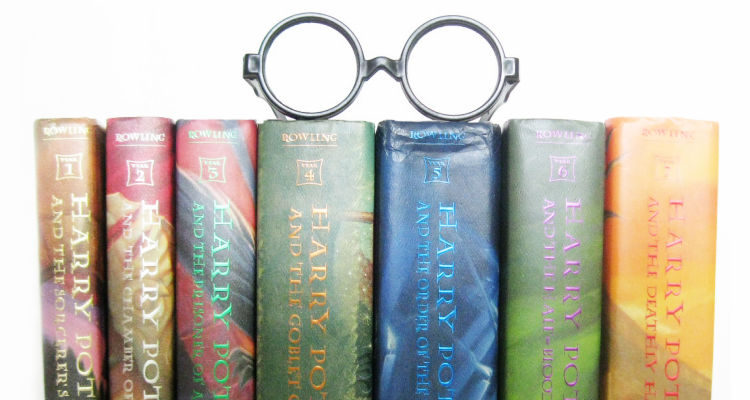 When I first started reading the books, it was long after the series on the page had wrapped up. Most forums were dwindling down, and it was a challenge to find a place to talk about the new epiphanies I was having. So I made my own space with a blog. It's one of the first things that took my fangirling to the next level. Though I cover a lot of current news right now, by joining Pottermore's new book club, I hope to go back to some of my roots of talking about the books more as I re-read them for the second time. 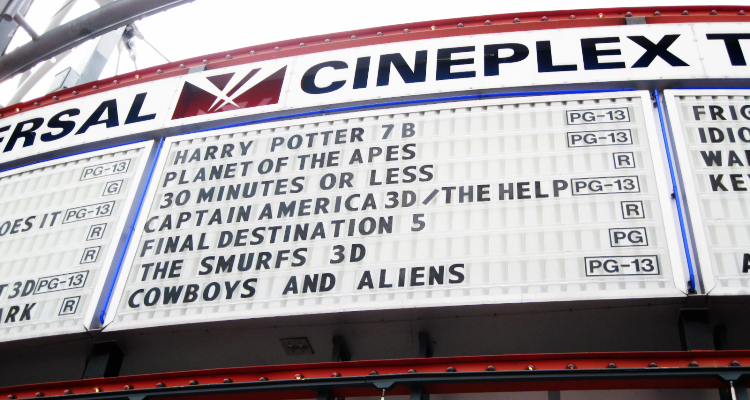 When I saw Harry Potter and the Deathly Hallows Part 2 for the last few times in 2011, I didn't know several months later a local theater would make my dream come true of "going back in time". At 19, I made my first "major road trip" for a three-day movie marathon. Without a cell phone or knowing anybody, every morning and night my mom and sister drove me back and forth from a theater (in the only car that we owned) to see all of the movies. People dressed in costumes, I talked to my seat neighbors and finally saw all of the movies in theaters for the first time. I've attended a lot of movie marathons, and this still ranks as my all-time favorite. Hogwarts is always there to welcome you back by page or the big screen. I hadn't had copies of the books since I was a kid, and when I owned them, it was only the first three. When I had enough money one summer at college, the first thing I did was get all of them in a lot on eBay. I thought my collection was complete, but far from it. Since then, I've added old fan companion books that predicted how the series would end, a sorcerer's dictionary of magical terms and objects from the books, Scholastic biographies of JK Rowling, Fantastic Beasts, Tales of Beedle the Bard, Quidditch Through The Ages, and a few more I probably can't remember. And, a ton more I'd love to collect. But I'll never forget the happiness I felt when the books finally became MINE. ALL MINE. 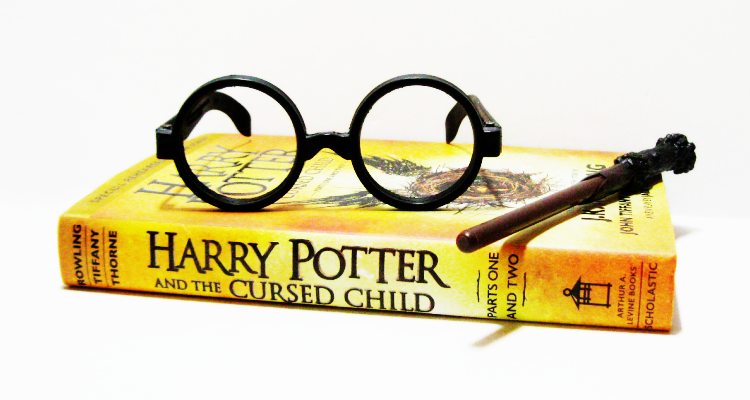 MUAHHAHAH *cough cough cough* A bookworm's life isn't complete without the boy who lived.